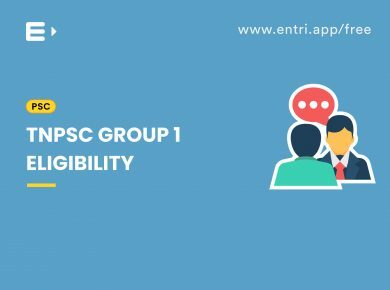 How to prepare for TNPSC Group VIIB and Group VIII ? 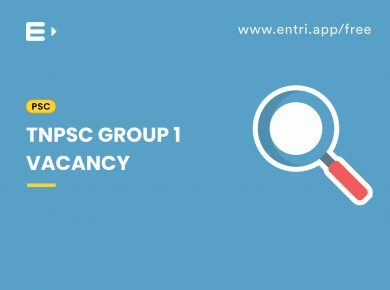 Applications are invited by the Tamil Nadu Public Service Commission from candidates professing Hindu Religion only for recruitment to the post of Executive Officer of Grade III and Grade IV included in Group VIIB and Group VIII Services. This happens to be a golden opportunity for candidates whose dream is to work in a secured environment, ie in the Government Sector. No other sector can provide the job security that a government job offers. For this very own reason several thousands of job aspirants are likely to apply for this job. The number of vacancies reported are 120, 55 and 65 for Group VIIB and for Group VIII respectively. Scoring high in the written examination is inevitable to be included in the rank list and to score high, a proper and a systematic preparation is quite necessary. 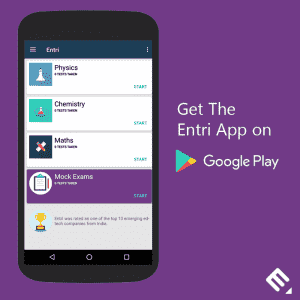 Entri here provides you with a few preparation tips followed by the toppers which helped them to crack the competitive examination. Prepare a proper timetable which you can follow. You know your routine and you are the best person to set a suitable timetable for yourself. Setting high standards at the beginning itself might drag you to getting depressed. You can definitely improve your standards once you are on the track. Understanding the syllabus and the exam pattern is something every candidate should do. The objective paper covers questions from three main categories viz. General Studies, General English/ General Tamil, Aptitude and Mental Ability. You should have a thorough understanding of each of these topics and their subtopics. The detailed syllabus and exam pattern is available here. Take as many Mock Tests as possible. That will help you to understand your weak areas where you should concentrate more. 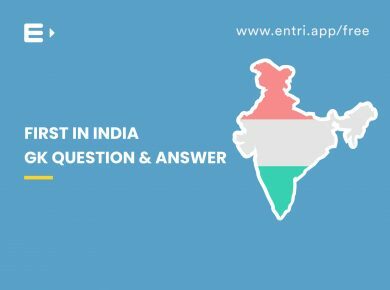 Answering previous years’ question papers will give you an exact idea about the pattern of the question paper and also improves your confidence. Time management is a matter of highest priority in any kind of competitive exams. An area where there is a probability of losing time is Mathematics, which you can overcome by practising as many Mathematics problems as available. There are short-cuts and easy ways of calculations for each topic, which once learned can help you reduce the calculating time to the minimum. Making notes while studying might help you in the last minute reading. Just note down the points which you feel is important and you can go through it just before appearing for the exam. Those things will definitely stick to your memory. You must keep yourself updated about the current affairs, about what is happening around the world. 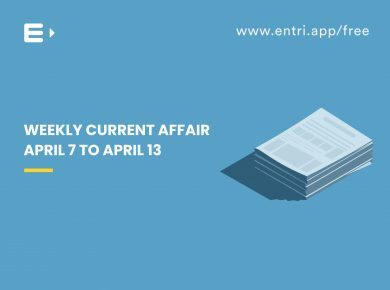 Entri app will get you updated on the latest events. Last but not least, there is no substitute for hard work and dedication. Success is not something that comes very easy, you need to cross several hurdles to achieve it. Make sure you follow your timetable, stay away from all distractions and most importantly log out of social media while you are learning. Set a time when you will be logged in to your social media and follow it accordingly.